Although passive cooling systems exist, they don’t dissipate nearly enough heat and even if they are big enough to do so, they are not nearly as efficient. 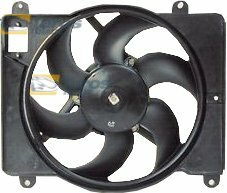 The cooling system of a vehicle has in its construction many different elements, with the help of which the whole system functions correctly. The radiator fans are a part of this construction. They help to dissipate heat, they spread it evenly throughout the vehicle and under the hood. 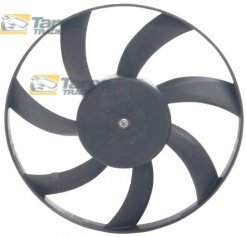 If a fan breaks, this may cause harm to the engine, as it may overheat, especially if the fan is directly involved in the cooling of the engine. In any case a hot radiator can cause harm to other parts of the vehicle. 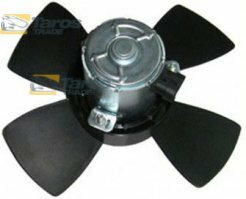 In order to get the cooling or heating system of your vehicle repaired as soon as possible, we try to ship and deliver the parts, you’ve order as quickly as possible. 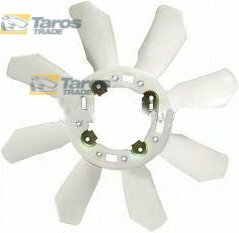 All of our products that you will find at Tarostrade.com are of impeccable quality. Their price won’t break the bank as well, which makes us the right choice when it comes to purchasing car parts. 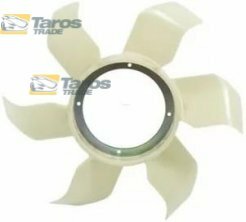 If you cannot find a given part, contact us and we will try to find it for you and give you the information on possible delivery.